New business for March, Buffalo.Agency, Beach House, CRC and Powerhouse. BOSTON— APM software company Dynatrace has named March Communications its North American PR agency of record. March will focus on shaping and promoting Dynatrace’s company story. The agency will work with the tech firm’s global marketing team providing localized support for brand campaigns, thought leadership programs and bolstering general awareness. HILTON HEAD, SOUTH CAROLINA —Buffalo.Agency has been taped to manage PR for the Junior Players Golf Academy. The sports and lifetime-focused firm will focus on garnering media attention for JPGA and its students in consumer and trade media. Hilton Head-based JPGA provides intensive, full-time junior golf coaching. LOS ANGELES — Beach House PR has added Three Little Words to its roster of clients. TLW sells multifunctional haircare products designed for business consumers. The are designed to provide benefits including prolong the life of hairstyles, reducing drying time and improving hair condition. NEW YORK —CRC has been tapped by the lifestyle brand Echo to be its PR agency of record. CRC is charged with bolstering awareness of the brand, which designs fashion accessories and home décor, in advance of its 95th anniversary as a family run company. The agency will implement campaigns including PR, and influence and digital marketing. 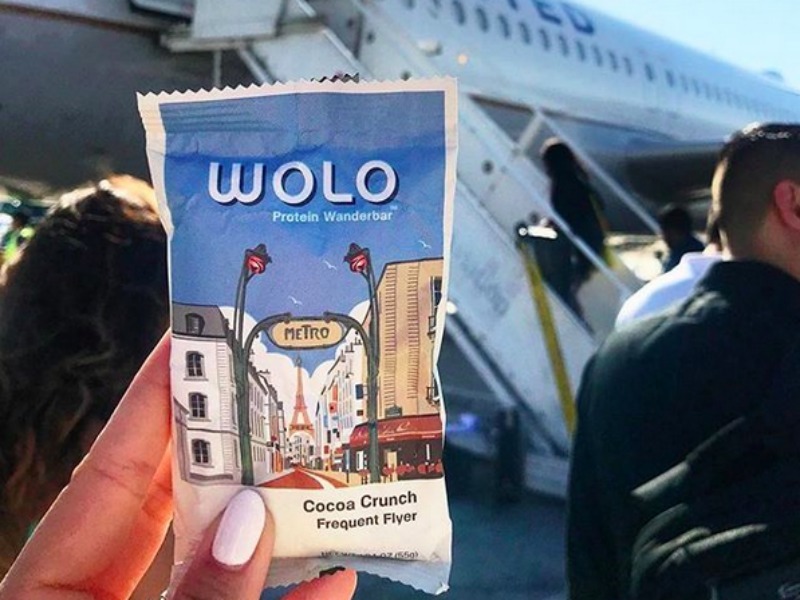 SANTA ANA, CALIFORNIA — Wolo WanderSnacks has named Powerhouse Communications to be the PR agency of record for its protein bar for travelers, WanderBar. The agency is charged with boosting sales for the company through campaigns designed to engage travel buffs. Traditional PR and influencer marketing are among the tactics Powerhouse plans to leverage.